Pop's Dopest Party Starters... Dizzee Rascal and Tinie Tempah! 9. 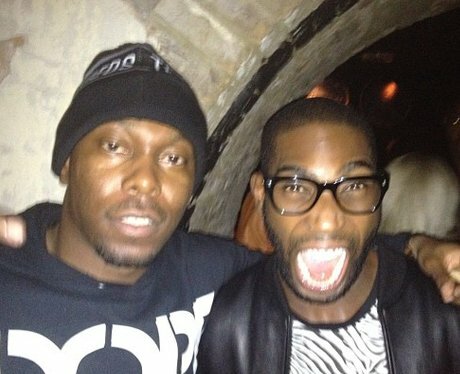 Pop's Dopest Party Starters... Dizzee Rascal and Tinie Tempah!